Hyundai Motor Group and ride-hailing platform Ola have announced a strategic partnership under which Hyundai and Kia will make their biggest combined investment to date. The agreement will see the three companies collaborate on developing unique fleet and mobility solutions; building India-specific electric vehicles and infrastructure; and nurturing opportunities for aspiring driver partners with customized vehicles, on the Ola platform. Hyundai and Kia will invest a total of US$300m in Ola. 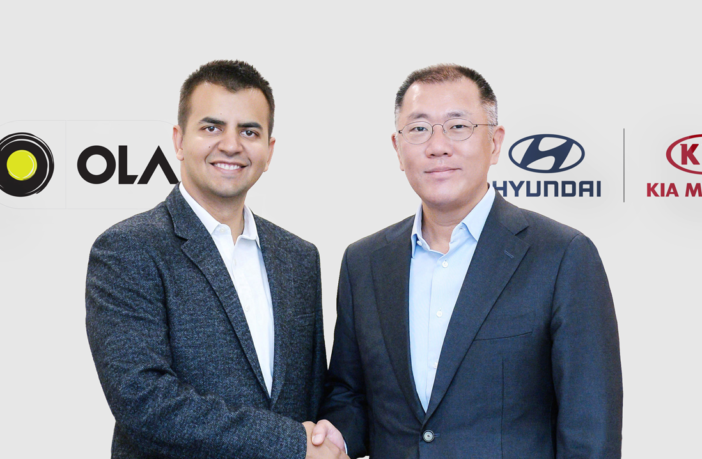 “We’re very excited about our partnership with Hyundai, as Ola progresses to build innovative and cutting-edge mobility solutions for a billion people,” added Bhavish Aggarwal, co-founder and CEO of Ola. “Together, we will bring to market a new generation of mobility solutions, as we constantly expand our range of offerings for our consumers. Hyundai, Kia and Ola have agreed to coordinate efforts to develop cars and specifications that reflect the needs of the ride-hailing market (both users and drivers). 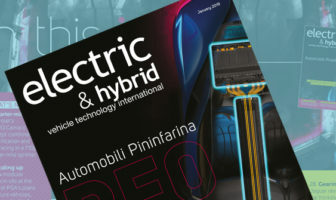 Data accumulated during service operation will enable the companies to make constant vehicle improvements to better meet local needs and specifications.